What are the sources of happiness? How can we foster happiness in our societies? What is the state of global happiness today? 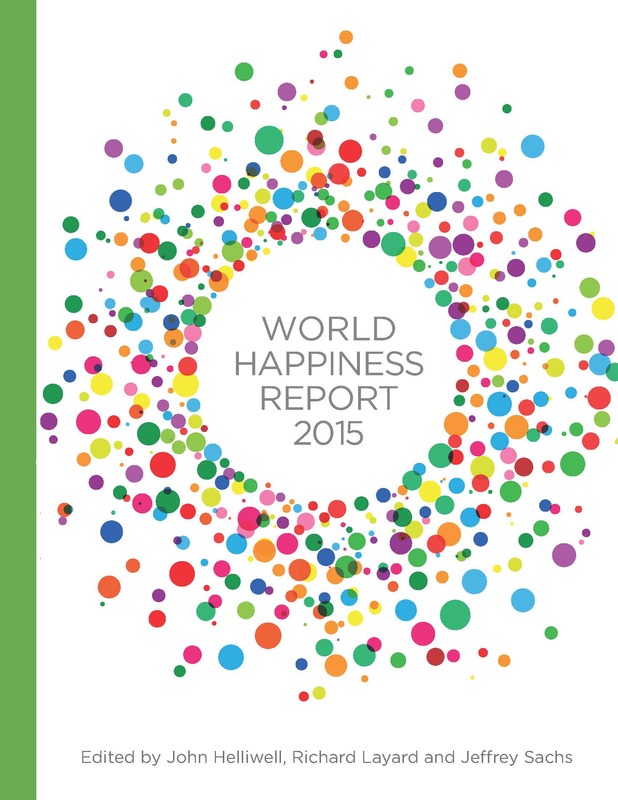 The World Happiness Report 2015 answers the questions. For the first time ever, the three co-editors of the World Happiness Report – Professors Jeffrey D. Sachs, Richard Layard, and John Helliwell – will do a public event to discuss the Report’s findings and future directions.